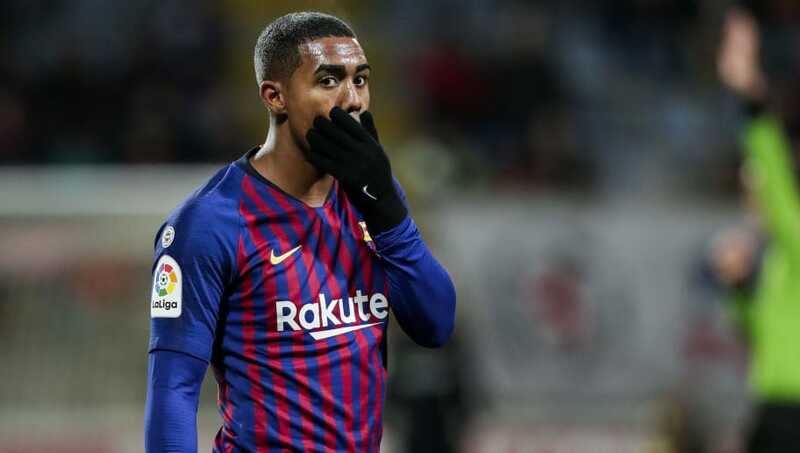 Less than four short months after completing a dream move to Barcelona, 21-year-old Brazilian winger Malcom is already being linked with a swift Camp Nou exit. The player himself recently insisted he is happy at the club, but a total failure to so far establish himself in coach Ernesto Valverde's plans risks stalling his promising career. Previously a breakout star at Bordeaux, Malcom has featured only twice in La Liga this season for a paltry total of 25 minutes. He hasn't even been selected in the matchday squad for four of the last five league fixtures and his only start in Barça colours came in the Copa del Rey as part of a team that struggled to break down lower division side Cultural Leonesa. 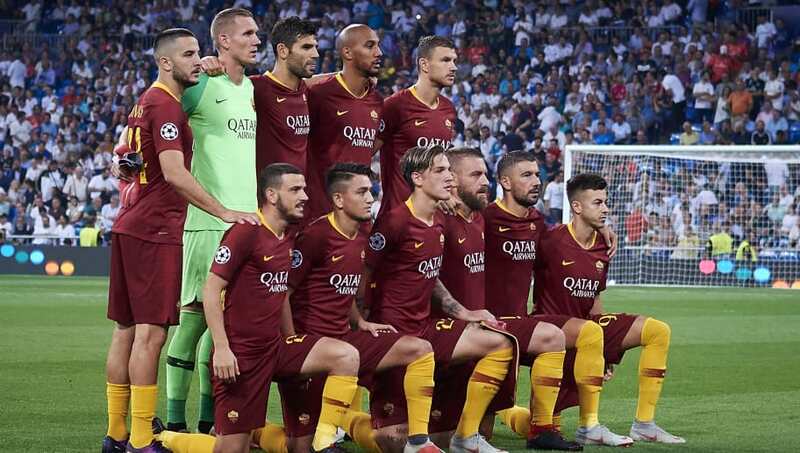 Roma was the club that Malcom very nearly joined in summer. The proposed move was at such an advanced state that fans were waiting for him in the Italian capital, only for him to have his head turned by Barcelona at the 11th hour and go there instead. Roma had already signed Dutch winger Justin Kluivert prior to the saga and didn't dip back into the market for anyone else after losing out to Barça, suggesting that the need for a player like Malcom is still there. Add to that, the club's lacklustre start to 2018/19. Whether Roma would entertain the idea after how he treated them is another question. Chelsea have actually been linked with a move for Malcom following Spanish claims that Barcelona are still keen on signing Willian after multiple bids were rejected in the summer, and would be willing to offer the 21-year-old as a makeweight. Chelsea are certainly a club who could soon have need for an exciting new attacking player. 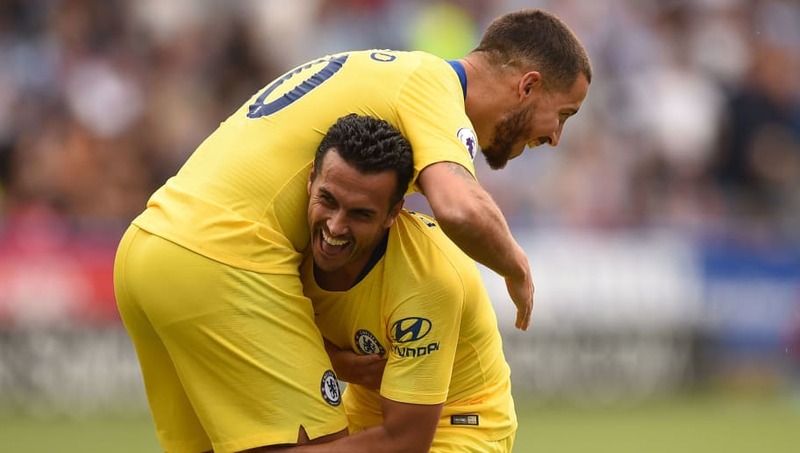 The future of Eden Hazard remains up in the air, with Real Madrid hovering, while Pedro will turn 32 years of age before the start of next season. Willian, meanwhile, will be 31 in August. Planning for the future could see the west London club consider Malcom. A move from Barcelona to Sevilla would allow Malcom to remain in La Liga and test himself, but would equally remove him from the Camp Nou pressure cooker and lessen the intense demands on a player who is still so young in the grand scheme of things. 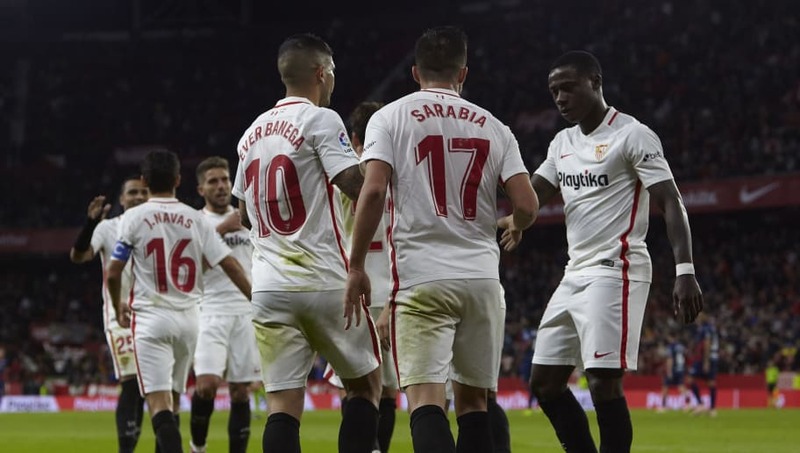 Sevilla have bounced back this season after finishing seventh in La Liga last term and are second behind Barça in the standings at this moment in time. Adding strength in depth could be the key to ensuring they remain in the top four as the campaign progresses. It may also be of interest for Barça to see how Malcom fares in La Liga with regular chances. 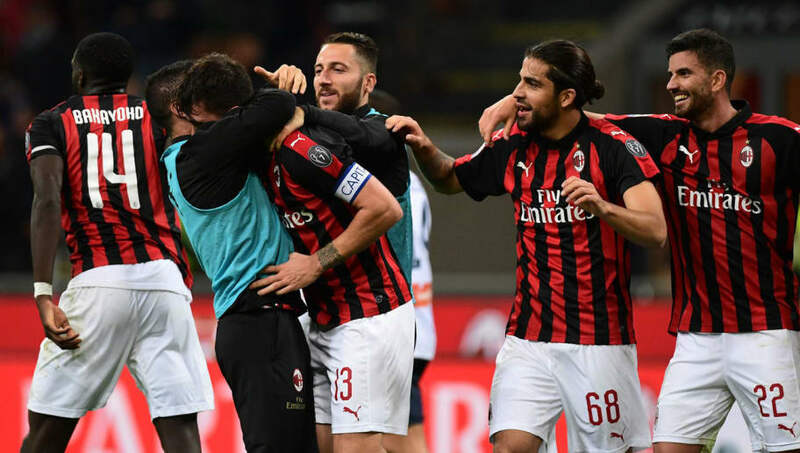 AC Milan are determined to restore themselves to a position alongside Europe's elite clubs, yet it remains a challenge just finish in Serie A's top four for the first time since 2013 and qualify for the Champions League as a result of competition from Lazio, Roma and others. There have been rumours that current star Suso is wanted by Chelsea, while Milan might view Malcom as an upgrade on Fabio Borini, a player who managed only five combined goals and assists in Serie A last season and who has been on the fringes this campaign. Adding to squad depth is also a key reason why Milan could benefit. 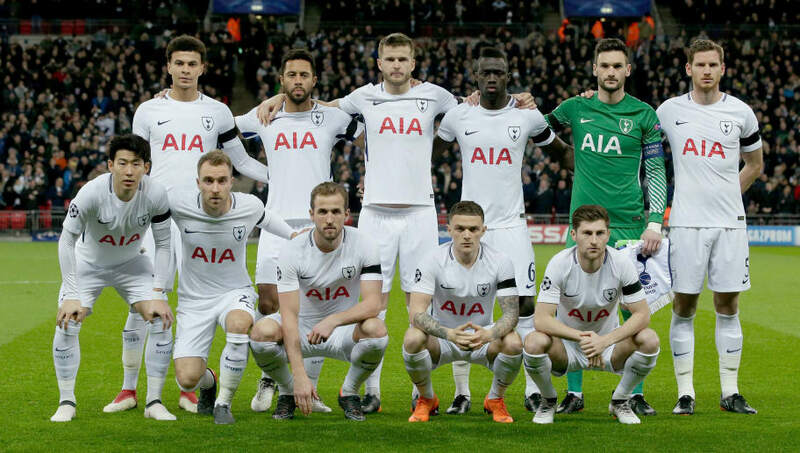 Tottenham are another club whose lack of depth could hinder them from competing at the top of their league this season. Spurs have already been without Christian Eriksen, Dele Alli and Son Heung-min at various points in 2018/19 and have struggled at times. The addition of a talented player like Malcom would surely be a much needed boost for a club that famously did not sign anyone at all during the summer transfer window as competition for a top four finish in the Premier League promises to be stronger than ever this season. This season and next could be make or break for Spurs if they are to realise their potential. 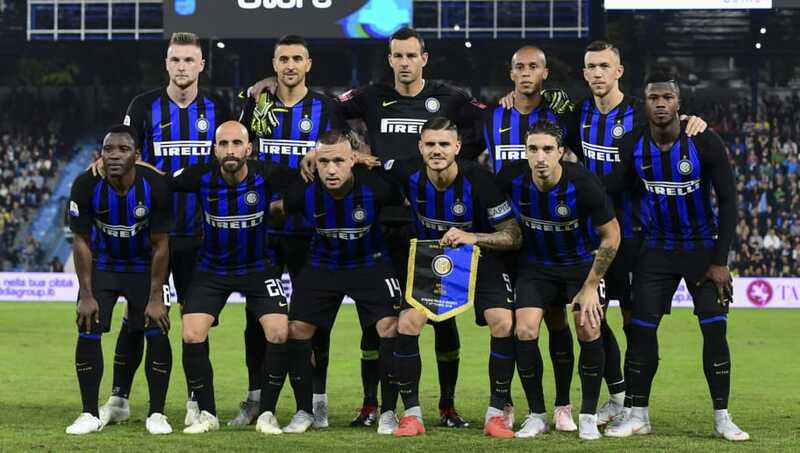 Inter are yet another club with aspirations for whom strength in depth could prove key over the course of the season, especially if they wish to maintain their strong start to the season and seriously challenge reigning champions Juventus for the Serie A title come May. That could make a January approach for Malcom, a player the Nerazzurri have been linked with already in recent weeks, a shrewd move to complement existing wingers and wide forwards Ivan Perisic, Matteo Politano, Keita Balde and Antonio Candreva. Politano and Balde are currently on loan with options to buy at the end of the season. 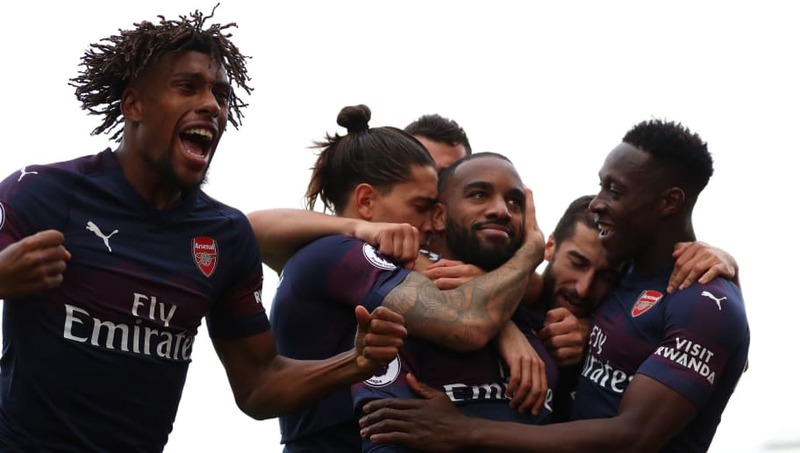 Arsenal have re-emerged as one of the Premier League's most exciting attacking teams this season under the new management of Unai Emery. The Gunners already have a wealth of talent, but again, strength in depth will be key to achieve their aims this season and beyond. It might finally be time for an upgrade on Danny Welbeck without the immediate pressure of being expected to perform. Emery has also shown he can get the best out of inconsistent young players as he has done with the recent form of Alex Iwobi. With Arsenal coming good again, now would be the time for Malcom to board the train.